Armen Matosyan has been passionate about music since early childhood, however he never thought of playing the duduk until he met his first teacher. A couple of private lessons with a distinguished musician and duduk innovator Georgi Minasyan sparked a close friendship, and Armen began to study duduk in 2016. 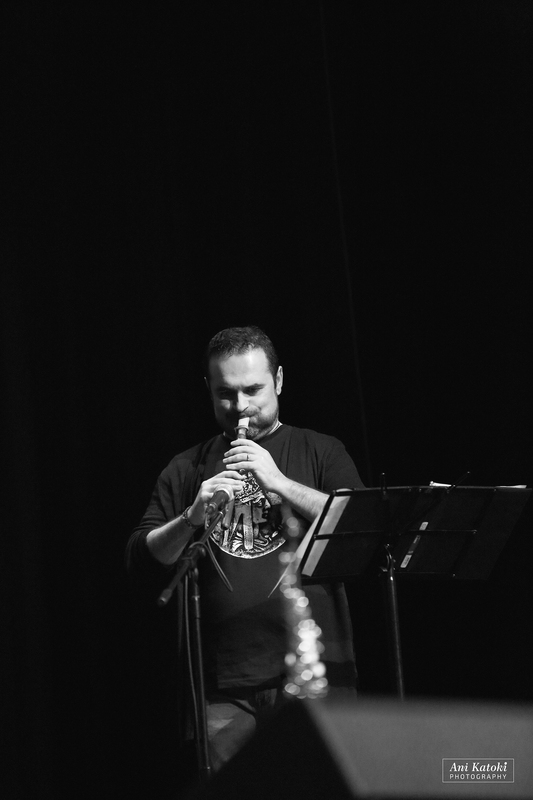 His first musical appearance took place during “Mystical Duduk in Toronto” concert on January 26, 2019, where he played a brief trio with Artak Asatryan and Georgy Minasyan Jr. Armen’s musical appearances also include live concert alongside world renowned jazz pianist Hilario Duran, in “Armenia meets Cuba Jazz Project” in Toronto interlacing the ancient, mountainous, soulful music of Armenia with the dynamic and bold tunes of Cuba. Although Armen has a busy career in business and technology, he enjoys managing several projects related to promoting Armenian duduk globally. Working with Georgy Minasyan, he has brought four Armenian duduk methodology and repertoire books to the global marketplace and maintains this website and blog dedicated to Armenian duduk. He continues to study duduk with his teacher and Artak Asatryan.